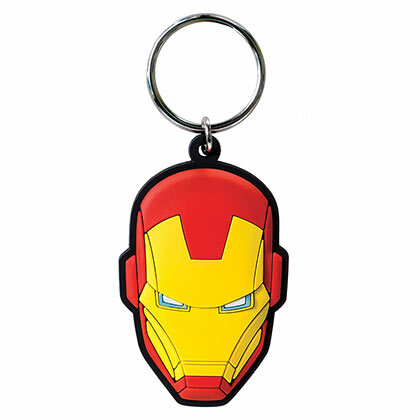 Authentic Iron Man keychain of the arc reactor. 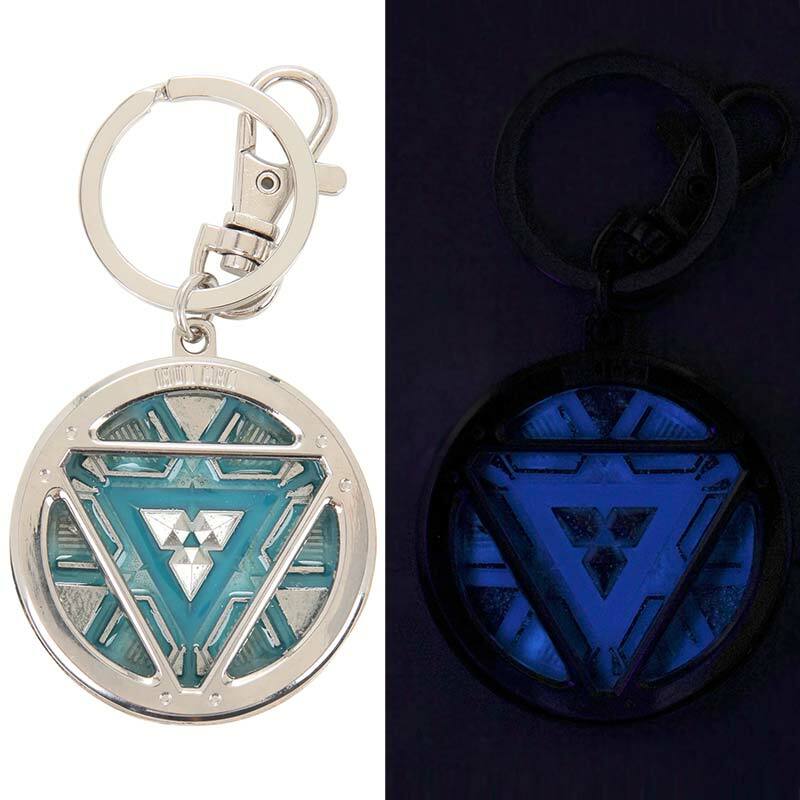 This keychain glows in the dark after being charged with light. Measures about 2 inches. Officially licensed.